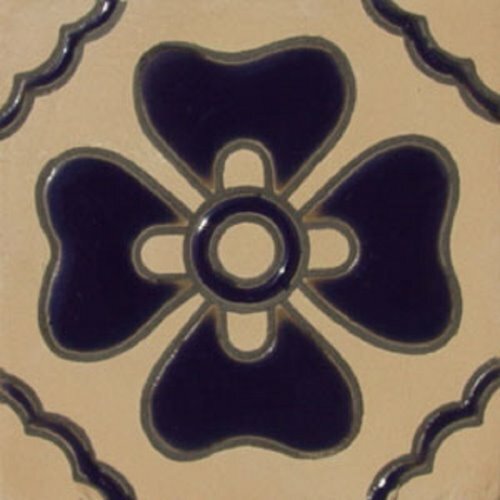 Cobalt Clover leaf is a nice design for accenting plain tile wall backslash or counter. 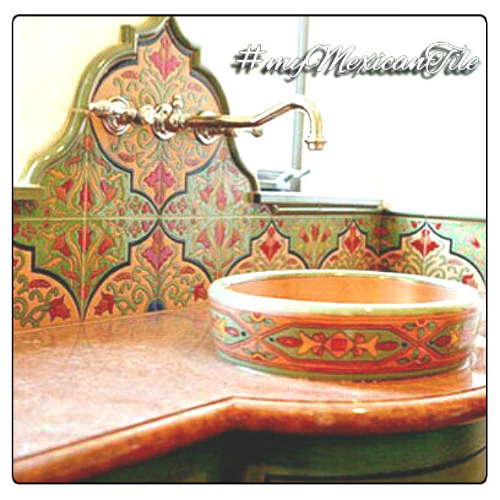 It is relief tile type made by hand in Mexico in two sizes. Since it is made of high density ceramic, the tiles with clover leaf can be installed also outdoors. Free delivery to the US about four weeks. I followed the advice of the tile description and purchase a few of those ceramic tiles for accenting my kitchen wall backsplash. Relief pattern looks really nice, the background is more white than it is shown on the page photos. Perhaps it is my computer screen or light they took the image.